Huge Savings Item! Free Shipping Included! 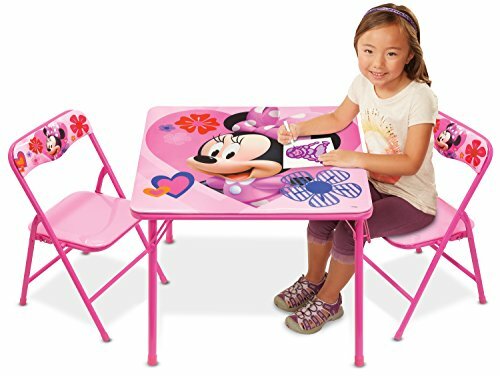 Save 13% on the Mickey Mouse Club House New Minnie, Clubhouse Activity Table Playset by Mickey Mouse at Indsight. MPN: 42928. Hurry! Limited time offer. Offer valid only while supplies last. Your child can have hours of fun with this new Minnie, Mickey Mouse clubhouse activity table set. The set includes 1 table and 2 padded chairs.